This July, the fight for justice begins for those who have been wrongly convicted as they have one last hope for an acquittal in the legal procedural series Conviction on Sony Channel. Highly skilled defense attorney Hayes Morrison (Hayley Atwell), who is also the daughter of a former U.S. president, is blackmailed into heading the newly created Conviction Integrity Unit (CIU), a department under the New York County District Attorney’s Office tasked to investigate cases where there is credible suspicion of wrongful conviction. To avoid imprisonment and further embarrassment, Hayes reluctantly accepts her new job but realizes that this might be the opportunity for her to rebuild her integrity and gain the respect she deserves. Every week, Hayes and her team of lawyers, investigators, and forensic experts work together to identify and examine cases that made the headlines. With only five days on each case, they have to determine if any evidence was tampered, a confession was invalid, or a witness has been compromised that might overturn the conviction. To come to a conclusion, Hayes and her elite group will question if the system failed, if jobs were carried out, if there was a cover-up and - the most important of all – if justice was served. 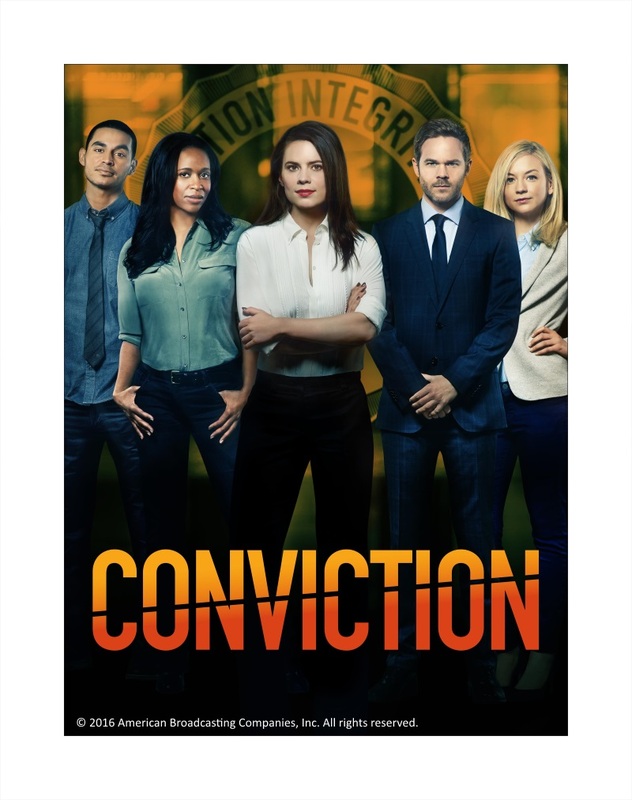 Conviction premieres on July 20 and airs Thursday at 8:50pm, first and exclusive on Sony Channel.